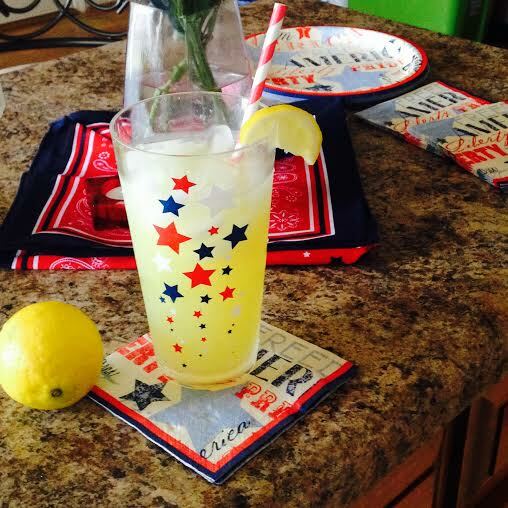 Nothing says summer like a tall glass of lemonade. This easy pineapple lemonade recipe will have your guest raving for more. 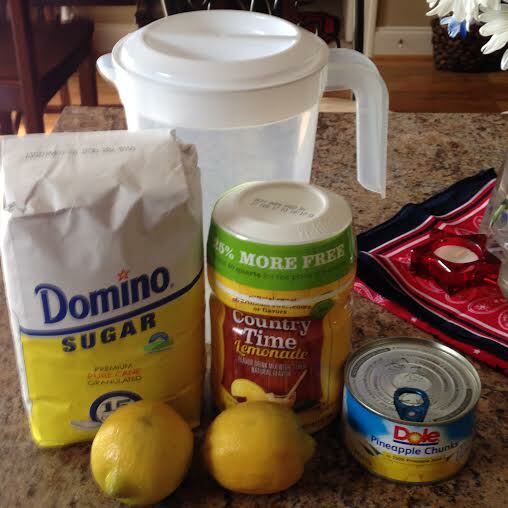 With the hot and sunny days ahead this lemonade recipe will be a must for your menu planning. Mix all ingredients in a 2 quart pitcher and fill with water. 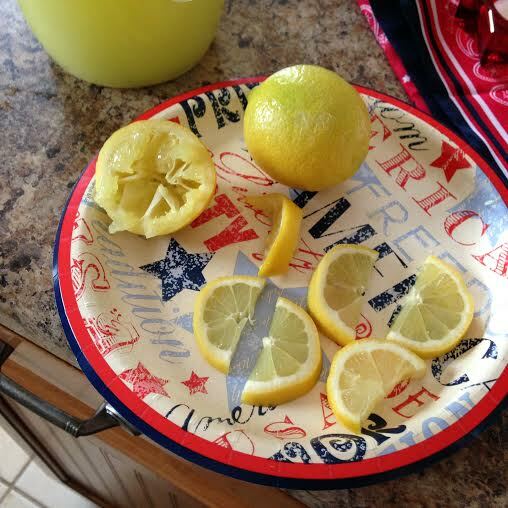 Cut the lemon in half and squeeze half in the pitcher. The remaining half will be sliced and added to the pitcher. Bonus Tip: Add Sprite or Ginger Ale to make it a punch! This lemonade looks refreshing! I can’t wait to try it! Thank you for sharing! Thank you! It is a great refreshing drink for the summer! I hope you try it! I may have to try this. I am addicted to strawberry lemonade. Really lemonade! Yes, I hope you try it! It is really good! I love lemonade too! Thank you!